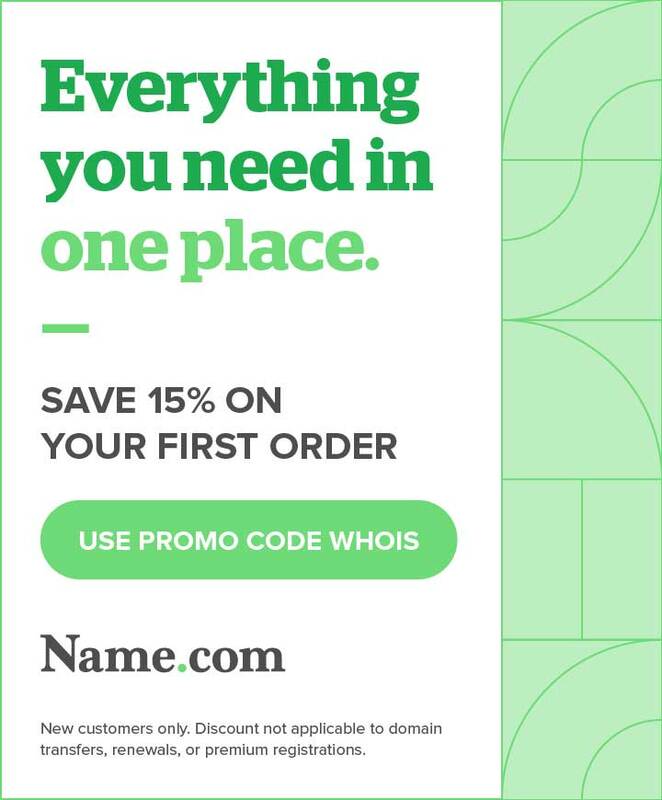 This premium domain may be available for purchase. Please submit an offer below and you will be contacted by a sales representitive shortly. Need help instantly? Give us a call at +1.720.684.5872. Thank you for your offer. A sales representitive will contact you shortly. Please consider market value when making an offer. We will display stored WHOIS data for up to 30 days. ICANN Temporary Specification, adopted 17 May 2018.
not covered by GDPR policy. while believed by the company to be reliable, is provided "as is"
in obtaining information about domain name registration records. including mining this data for your own personal or commercial purposes.